Baby milestone sessions are a great way of boosting your newborn photography business. Most of us will have heard of the Cake Smash session to celebrate baby’s first birthday, but what other milestone sessions could you offer? Tummy time. At three months baby’s neck is getting stronger every week so it’s the perfect time for parents to introduce “tummy time”. This is a great milestone to capture as babies are more engaged in their surroundings and tend to pick up toys, recognise images or other objects on play mats and kick their arms and legs. Smile. 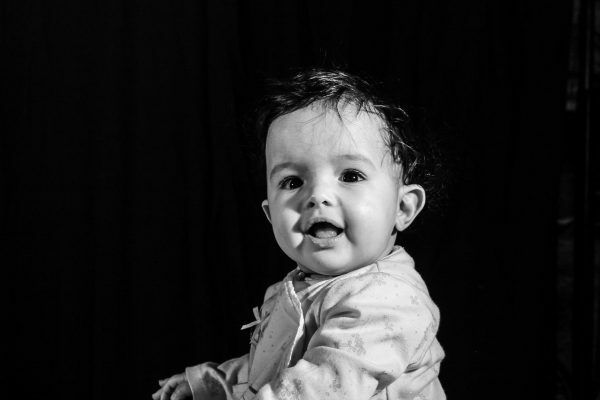 At three months old babies start to, not just smile, but really grin at people, not to mention at themselves in a mirror. This is the perfect milestone to capture as who doesn’t love a smiling baby? Six months is a great age to capture as baby is halfway through their first year. This is the time of textures and movement. Touchy Feely. 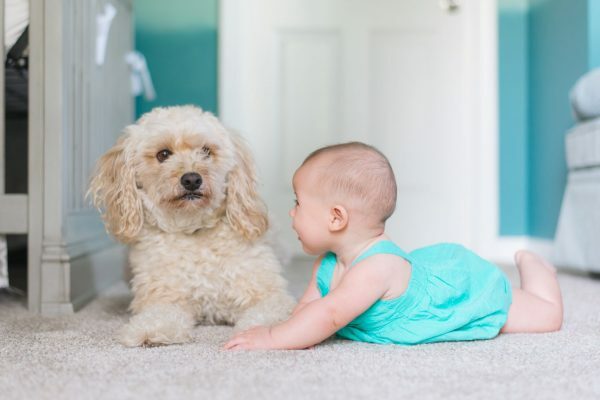 At six months babies are fascinated by different textures – from running water to balls of paper to fresh grass babies love it all. Why not capture baby enjoying some different textures and materials? It’s such a fascinating time for babies. Movement. Some babies commando crawl, some babies roll around, others shuffle on bottoms. 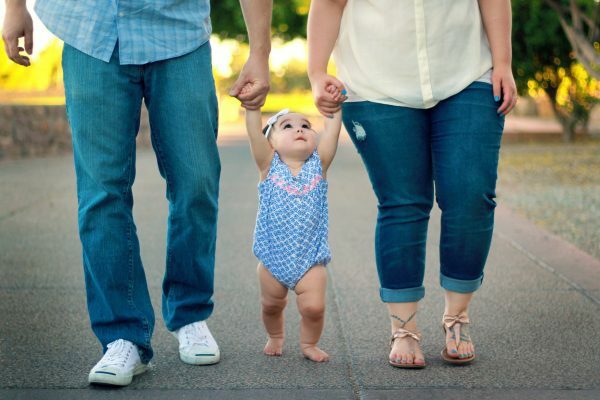 Regardless of what baby does, it’s the age of movement and such a fantastic time to capture. Plus, parents are so excited when their baby first starts to shuffle and move around on their own. This is definitely when babies start to physically respond. It’s the time when they really develop a sense of humour and will mimic waving and blowing kisses. This is a really endearing milestone to capture which will be a firm favourite of parents and grandparents alike. 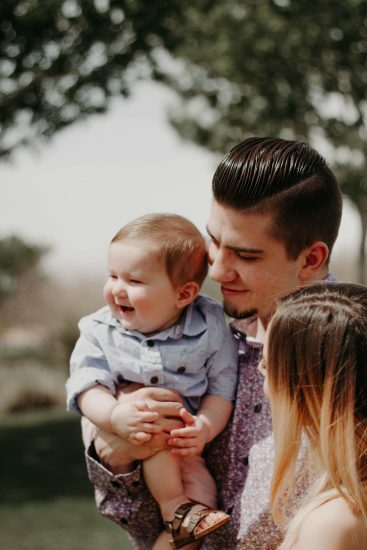 By their first birthday, babies will have not only achieved their first digit but also may be walking and growing into a toddler rather than a baby. These are lovely moments to capture and is a great way of finishing off the “milestone” set. 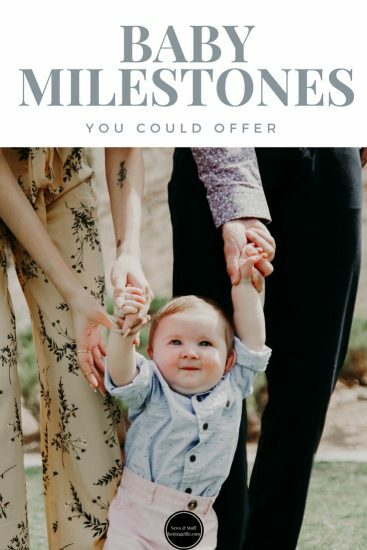 You could offer all of these milestones separately for parents to pick and choose or you could tie new parents into a “milestone collection” by offering a newborn session, 3 months, 6 months, 9 months and first-year session all for a special price.